Our company is located in North London and for years now we have specialized in delivering professional cleaning services to landlords and tenants, homeowners and property agents. We offer a great diversity of packages so you can turn to us for any type of cleaning assistance that you might need. We provide end of tenancy cleaning, after builders cleaning, regular daily cleaning, spring cleaning and this is not all! We have a long list of services designed to meet the particular needs of every single client. Feel free to approach us with your requirements and we will deliver the service that you need. 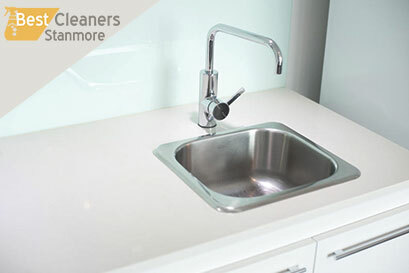 We never compromise with the quality of our work and you can fully rely on us when it comes to high cleaning standards. We can properly and deeply sanitize your baths, we can make your kitchen spotless, we are experts in removing stains from carpets, we can refresh your mattresses and curtains. Just invite us in your home and we promise to make it shine like new again. We are the only company in North London to offer such a diversity of professional cleaning services at competitive costs. You can completely trust our employees as regards the safety of your home. We guarantee their flawless reputation, they have been background-checked and can provide references upon requests. during the whole process. Our employees will be professionally equipped with all types of cleaning products and we guarantee that we use only eco-friendly detergents. We are proud to say that we are the first cleaning company in North London that has implemented the newest and environmentally-friendly methods in our work thus providing healthy surroundings to our clients. You can book our professional cleaning services 7 days a week. We work on holidays as well and we do not charge additional fees. We offer great discount packages for booking us on regular basis. Hurry up and call us! Do not exert yourself cleaning on your own. Let us give you a helping hand!